Podcasts are audio files that you can download and listen to through a variety of devices and systems. These files contain training audio and conference audio produced by ICE teams and ICE partner organizations. Most ICE podcasts are available at no cost through our website. ICE Podcasts are available in MP3 format, a standard that can be used on all computers and audio players. 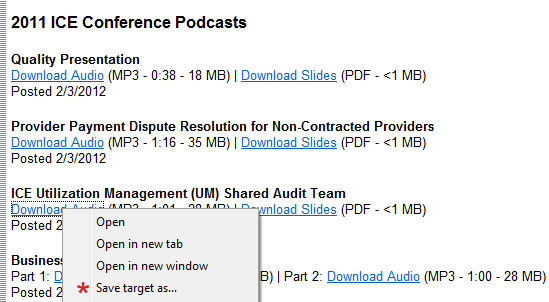 To begin, right-click on the audio file link on the Podcasts page and select "Save Target As..."
Optionally, use the same procedure to download the accompanying presentation file. 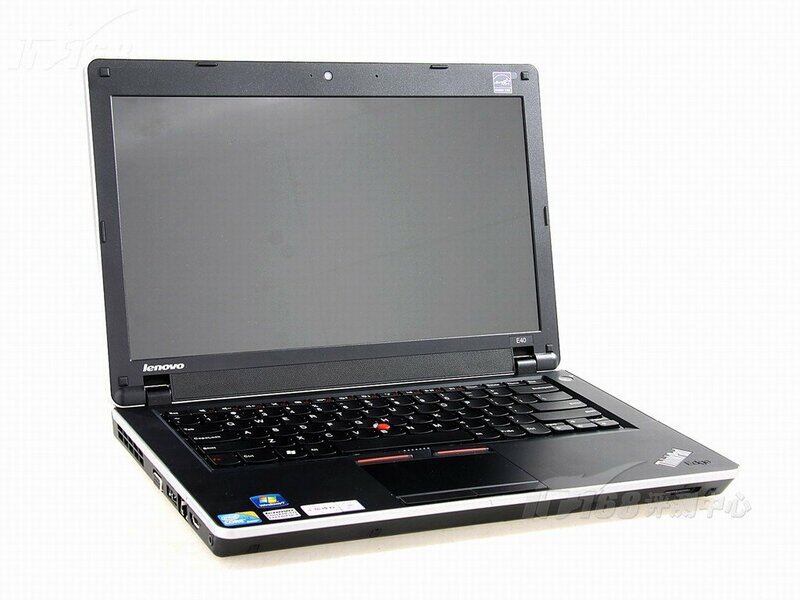 With the audio file downloaded to your computer, you have various options for listening to the program. Just double-click on the file after downloading it and it will open in the media player software on your computer. Make sure you have speakers or earphones plugged in and turned on to hear the audio. 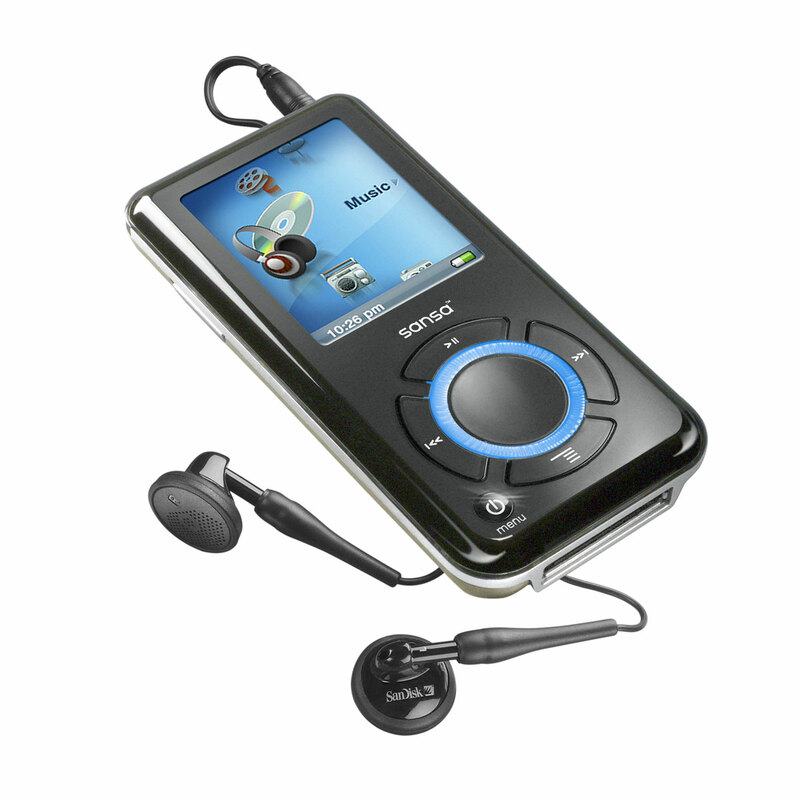 These audio files are compatible with all MP3 players, including the Apple iPod. Consult your device instructions for how to listen to MP3 files through your device. 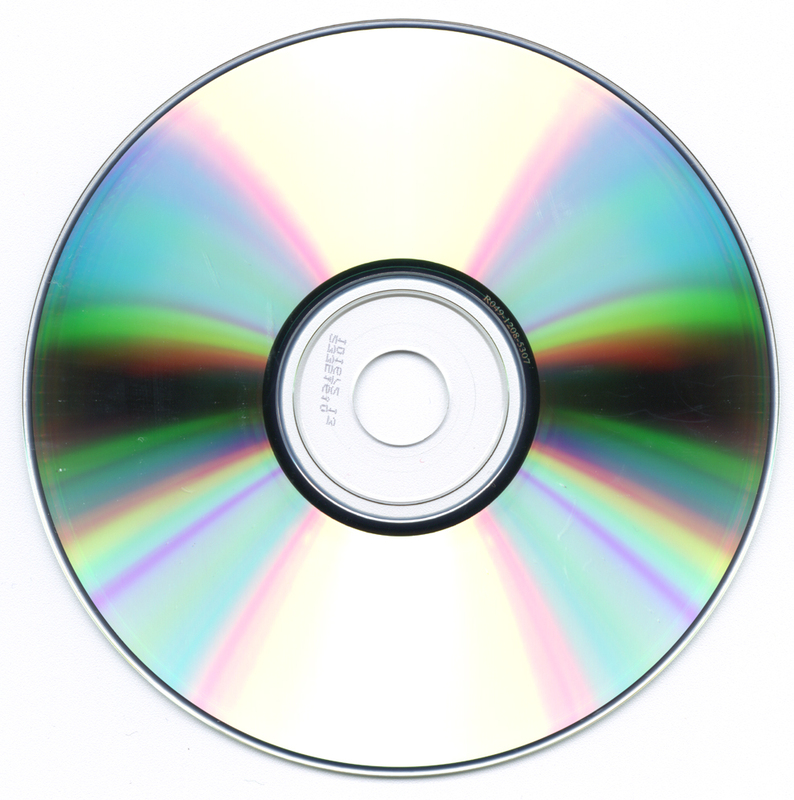 If you have a CD burner you can copy the file to a recordable CD as an audio track and listen to it using a standard CD player. All ICE Podcasts are formatted to fit on a standard recordable audio CD.